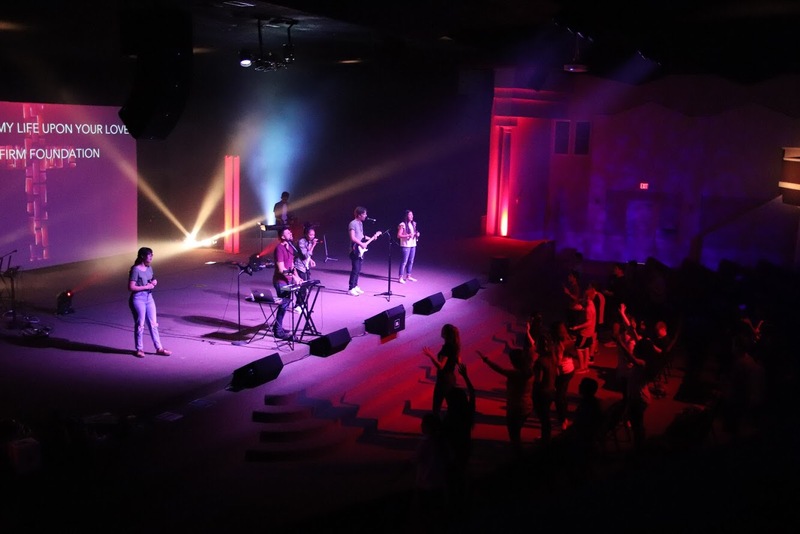 Awaken is our youth ministry that includes students 6th grade through 12th grade. (12-18 yrs old) Awaken is a movement of youth that are committed to shaking San Antonio to see a spiritual awakening in this generation. Awaken is not a place to sit on the sidelines but we model student empowered ministry and have lots of opportunities for youth to get involved whether that’s on our awesome youth band, AV/Production tech team, drama, creative video, greeters, missions teams that serve right here in San Antonio but also go all over the world, and more! It’s loud, it’s fun, it’s exciting, it’s Awaken! Awaken functions around a simple idea we call “E3”. We’re here to engage youth in our present culture through high-energy weekly gatherings fusing our live band, video’s, competitions & giveaways, café, friendships, and inspirational messages that are geared for teens. We’re here to equip students with practical tools for living a purposeful life now and teaching from the scriptures to know God and who they are in Him. And we’re here to empower our youth to get active and busy serving. Serving our youth, our church, our communities and even the world! Here at SA First our young adults, young adult leaders, and pastors love to gather and do life together! Every Sunday morning at 9:30am we offer a young adult small group with breakfast snacks, Biblical teaching, and life discussion relevant to young adults ages 18-35. On a month basis, we offer young adult outings which include going out to eat, gathering at homes, attending & hosting worship nights, and doing fun things in the city together! We realize in this crutial time of life young adults are looking for friendship, relationship, and someone or something to put their hope. We believe Jesus offers just that, and we love to pursue Him and do life together! 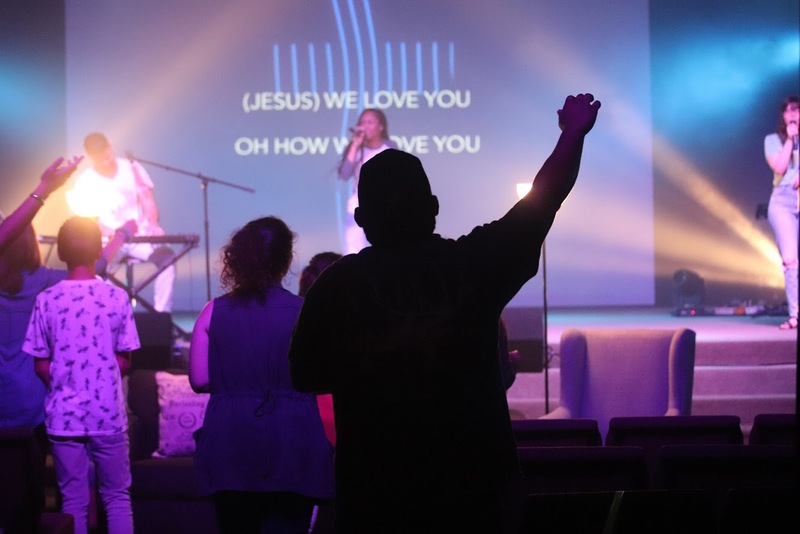 Our purpose as a church is to connect people to God and with each other through meaningful relationships, while elevating lives to the place God has purposed. Subscribe to receive monthly updates from First Assembly San Antonio!